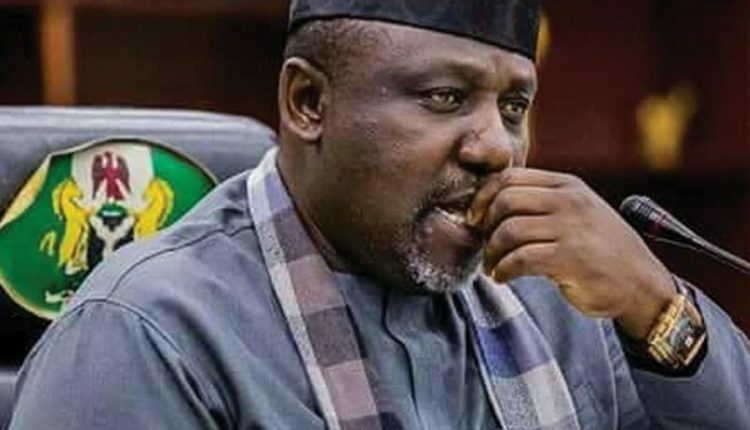 Imo State government at the weekend announced the death of the Political Adviser to the state governor, Dr. Samfo Nwankwo, popularly known as Owuru Izuogu. The Commissioner for Information, Prof. Nnamdi Obiaraeri, said this in a statement. He lamented the death of Nwankwo, who had also served as Adviser to the governor on Igbo Affairs, as well as Director General of Ikemba Ojukwu Centre, Owerri. The late Nwankwo had also some years ago served at the Imo Broadcasting Corporation (IBC). The government commiserated with the deceased’s family and his hometown, Ndiakeme Uno Arondizuogu, in Ideato North Local Council Area. The statement added that the burial programme would be announced later, after due consultation with his family. “May God bless his soul and give his immediate family, entire Ndiakeme Uno Aronidizuogu community, Ndi Imo and Igbo nation at large the fortitude to bear the irreparable loss,” he said.